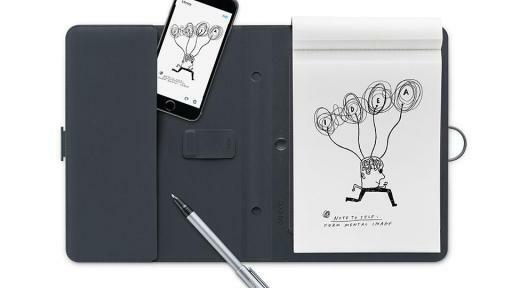 Wacom’s smart notebook delivers on its promise of growing with the customer by adding handwriting to text conversion to move notes and ideas forward faster. 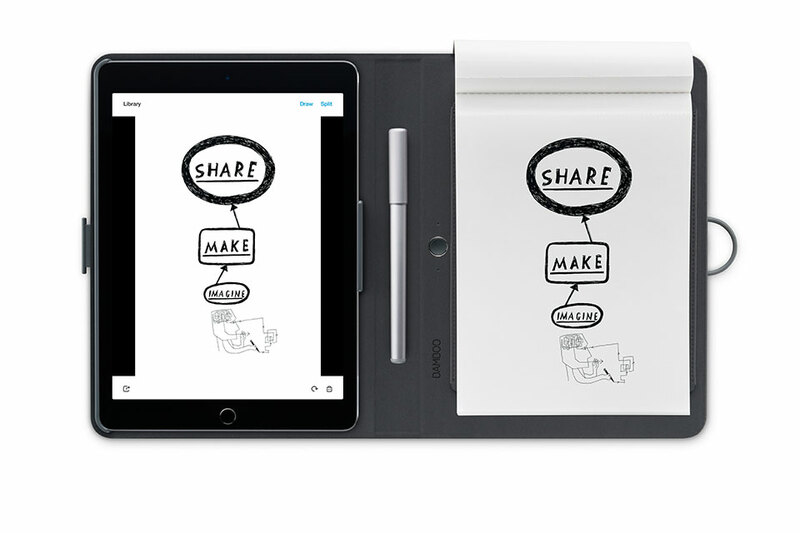 Today at CES, Wacom® introduces handwriting to text conversion to Bamboo Spark, the company’s smart notebook that saves notes digitally as they are written on paper. 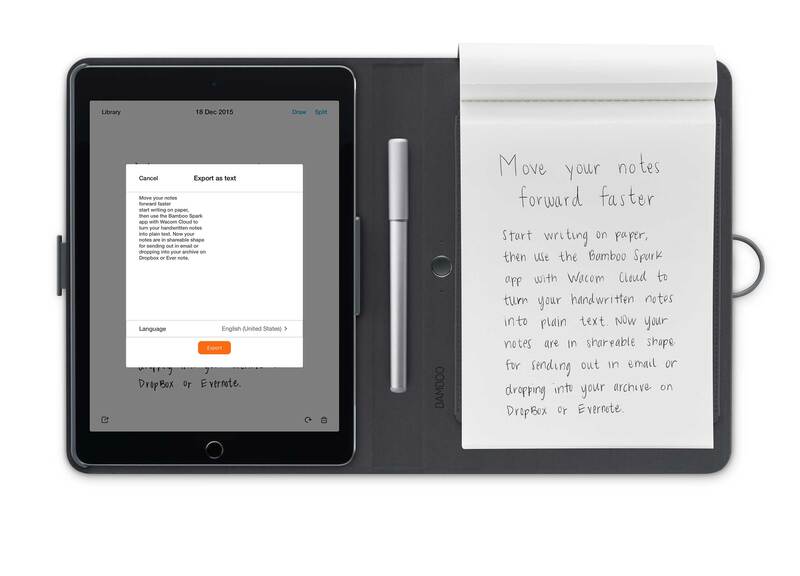 Converting handwritten notes to text brings several exciting new elements to Bamboo Spark including the ability to archive text notes and share them over email or other applications such as Evernote. 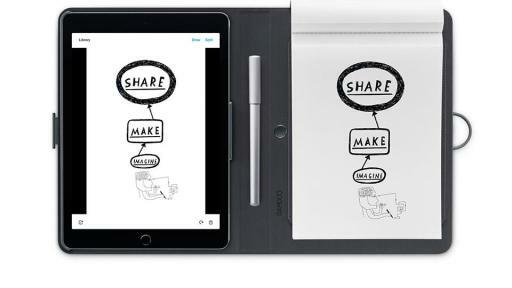 Handwritten notes are automatically captured in Inkspace, Wacom’s Cloud service that works in tandem with the Bamboo Spark app. By clicking on the export button within the Bamboo Spark app, users can then place plain text into an email or other tools such as Evernote and OneNote to share with others. 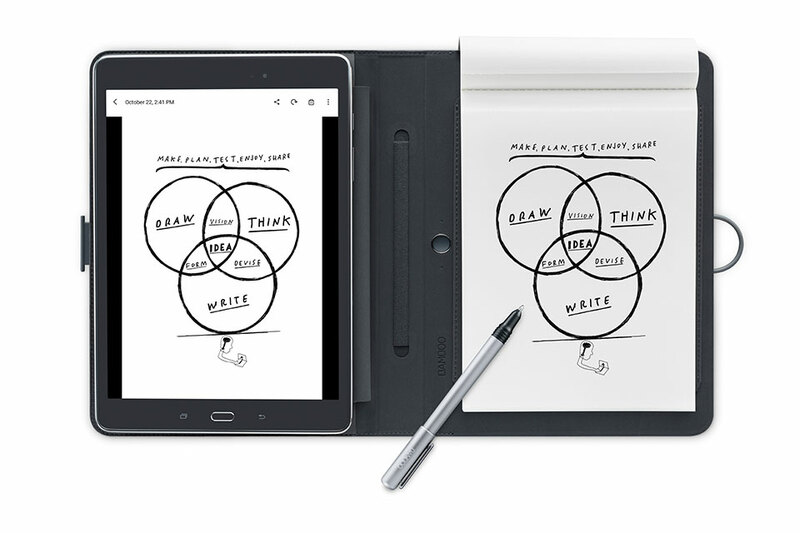 Bamboo Spark’s new handwriting to text function is powered by MyScript and provides advanced search capabilities, allowing one to search by single words, phrases or strings of text from the Bamboo Spark app. Handwriting to text conversion is supported in 13 languages: English, Japanese, German, Spanish, French, Italian, Dutch, Polish, Portuguese, Russian, Korean, Traditional Chinese and Simplified Chinese. 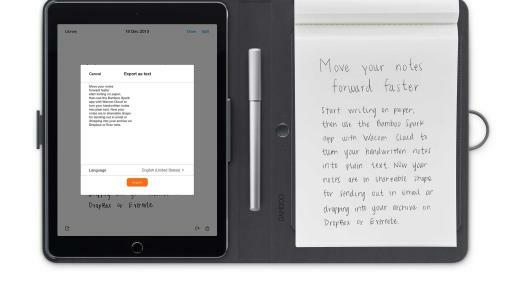 Handwriting to text conversion is now available free of charge for all Bamboo Spark users. Please visit http://bit.ly/1U59Iev for more information. 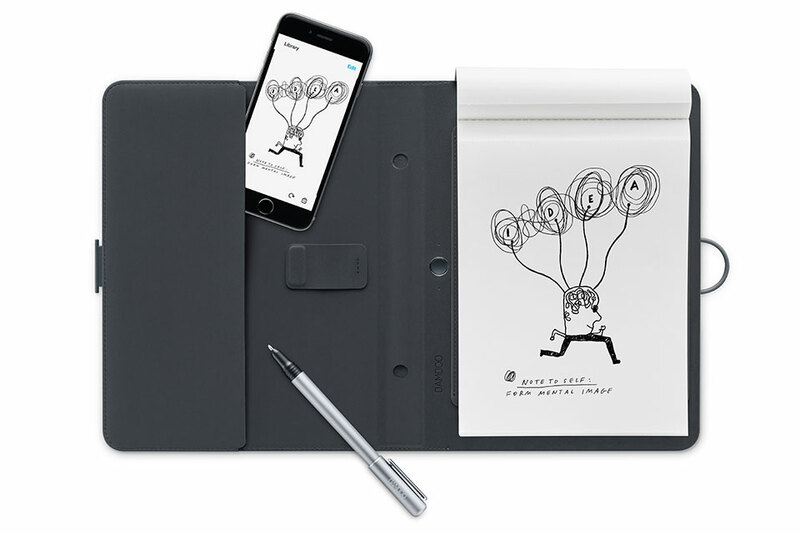 Millions of people worldwide use the wireless and battery free pressure-sensitive digital pen technology to operate their smartphones, media tablets or desktop computers and express their individual creativity. The company offers its products also as OEM solutions to leading manufacturers serving incremental markets. 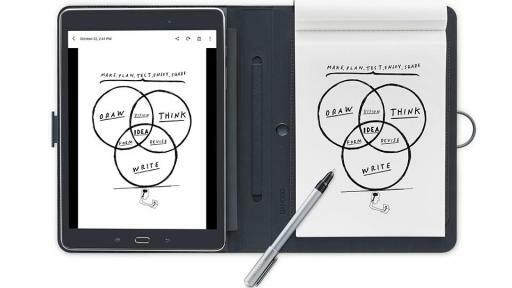 Wacom’s interface technology, called Wacom feel IT technologies, is also offered as an integrated solution to strategic partners. Most Tablet PC manufacturers count on the advanced features and reliability of the brand to deliver a superior user interface experience.